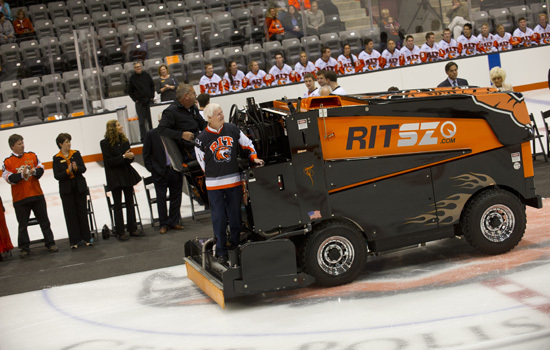 RIT President Bill Destler entered the new Gene Polisseni Center in style during the dedication ceremony on Sept. 18. 4. RIT New Student Orientation 2014!